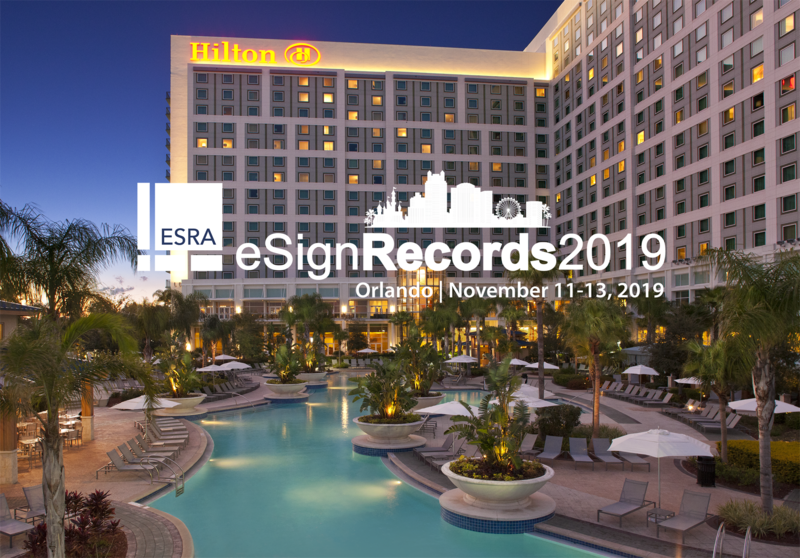 Cancellations and requests for refunds for registrations must be made in writing and sent to esra@esignrecords.org. Cancellations and requests for refunds received on or before October 10, will receive a full refund minus a $50 processing fee. Cancellations received between October 11 and November 9, will be refunded 50% of registration fees. Absolutely no refunds will be granted after November 9. Refunds can take up to three weeks to process. • Request received on or before October 10: Full refund minus $50 processing fee. • Request received between October 11 and November 9: Refund is 50% of the registration fee. • November 9: No refunds after this date.